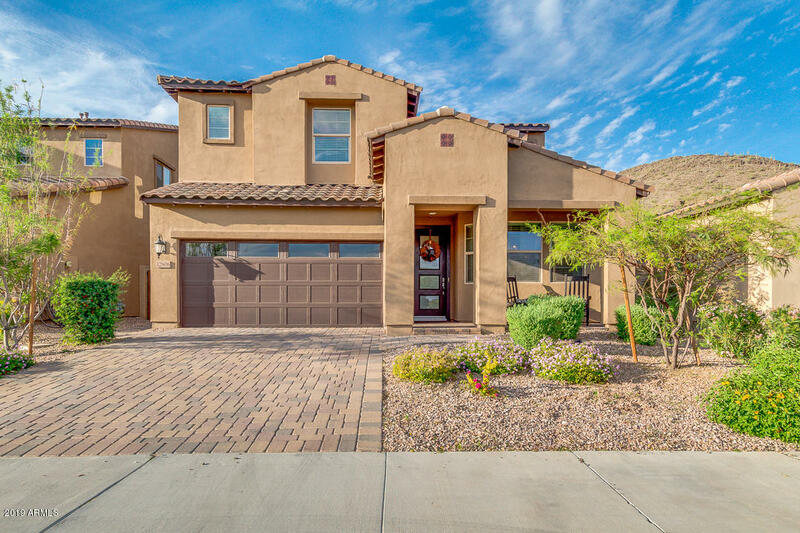 All VISTANCIA PARCEL F4 PHASE homes currently listed for sale in Peoria as of 04/23/2019 are shown below. You can change the search criteria at any time by pressing the 'Change Search' button below. "This gorgeous 2016 Shea home has it all! 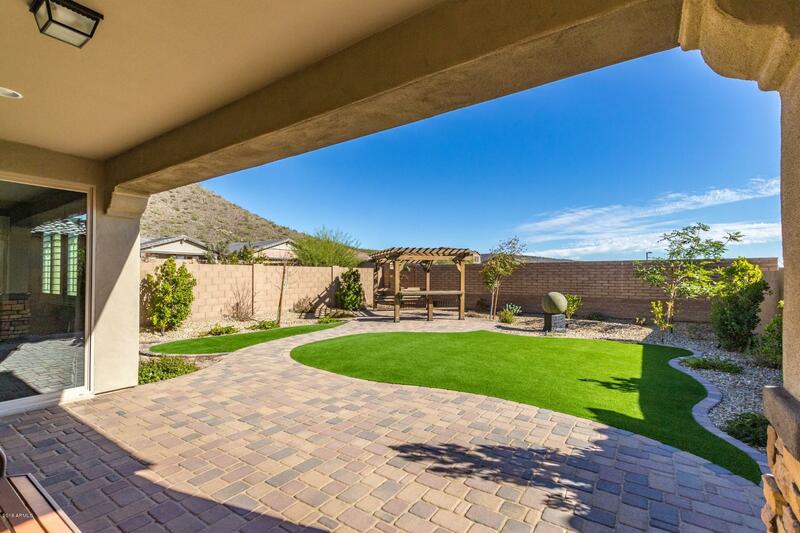 This 5 bedroom, 3.5 bath Vistancia home has unbelievable upgrades throughout. As you walk up to the home, you'll notice pavers in all of the right places, the elegant wrought iron security door, and the modern front door. The home welcomes you with European oak wood flooring all throughout the first level. You'll be happy to find premium plantation shutters and sun-shades are on nearly every window. This open-concept floor plan is perfect for entertainmen"
"Absolutely Stunning-Model perfect and upgrades galore in highly sought after community of Vistancia. This home was built in 2016 and offers upgraded wood plank tiles throughout-no carpeting! Designer colors including warm gray and brown tones. The kitchen is a chef's dream with quartz countertops, tile backsplash, undermount sink, upgraded cabinets with pull-out shelves, stainless steel appliances including gas cooktop,and built in convection microwave. The master suite boasts beautiful mounta"